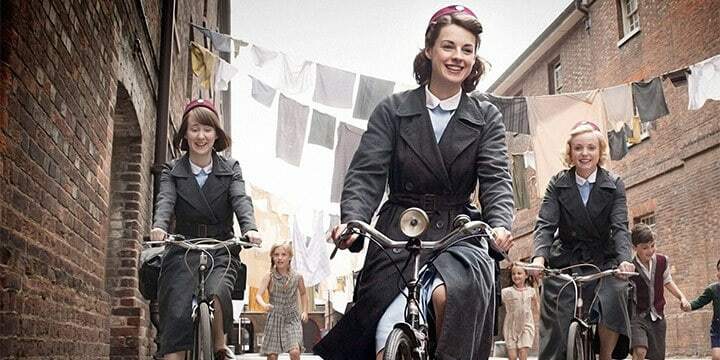 One show on British TV that gripped viewer’s attention was ‘Call the Midwife’ and such is its popularity that it is broadcast around the globe, and it found its way to New Zealand. All this sounds really good, but there is a delay in the series being aired. 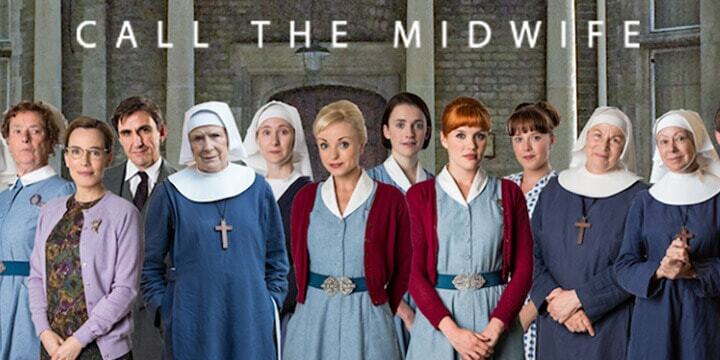 The UK is all set to start watching Call the Midwife Season 8 on December 25th and with the current delay before the show can reach NZ because of the BBC’s publishing rights, this could mean we get to see the show in about twelve months’ time. Before seeing how NZ fans of the show can access the show for free, let’s take a quick look at the cast of Call, the Midwife. This period drama follows a group of nurses who work in the east end of London in the 50’s and early 60’s. The show has acclaimed critical success and is half the reason there are already so many Call the Midwife seasons that have been completed. A lot of this is down to the great acting from the following cast members who continually grace the small screen. Jenny Agutter – Sister Julienne – starred in 61 episodes from 2012 up to current date. Stephen McGann – Dr, Patrick Turner – another 60 episode actor. Judy Parfitt, Helen George, Pam Ferris, Cliff Parisi are all close to a full episode quota while many other recurring actors and actresses compliment to show. Call the Midwife cast are all seasoned and well-known stars, so the acting is strong and much of the reason why the show is so well received. The best way to watch Call the Midwife is by using the BBC iPlayer app. But, again due to broadcasting rights, this is only available to residents of the UK. There is a very simple workaround for this, and it involves using a VPN service to bypass these geo restrictions on the iPlayer so we can make it think we are in the UK. First, before taking a look at a VPN, here are the instructions for signing up to the BBC’s free streaming service. When the site asks for a postcode. Enter ‘WC1X0AA’ or use a Random Postcode Generator to create one. You can also find any UK postcode on the internet. The last thing is, you’ll need to confirm you have a UK TV license (of course you do), say yes, and you will be ready to watch iPlayer content and all the wonders of the BBC. At this point, you would think you were able to watch any of the BBC’s programs and especially Call the Midwife for free because you are presented with all the available programs. Although you are free to sign up for the service and you have given a UK postcode, it is when you wish to gain access to the content that it picks up your IP address as being from outside of the UK. This is the thing that can give you access to the best of British TV. 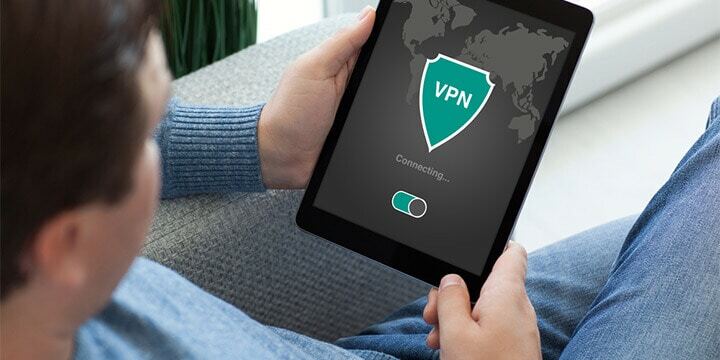 A VPN service will encrypt all the data being passed from your connection. Such is their security; even your ISP wouldn’t be able to see you were accessing the iPlayer from the UK. This is a good thing. ISP’s are renowned for slowing (throttling) connections when streaming is being carried out. So avoiding any connection slowdown is a good thing, and it also prevents your ISP from logging any data of your online activity. Signing up for an online VPN that will give you instant access to the BBC iPlayer streaming service is super easy, and can be done in fewer steps than it took you to sign up for your free iPlayer account. Here are some brief steps on how to sign up for a VPN and then use it to bypass the BBC’s geo-restrictions of their online streaming service. The first step is to select a suitable plan. The longer you sign up for, the cheaper the monthly cost. The next part is to enter your email address. Number three is to select your payment option. There are free VPN’s but they are not very reliable in their connections, and some are used for data harvesting purposes, and your details are sold on. You will receive an email with your log in details and the link to the client app installer. Download the VPN’s app. 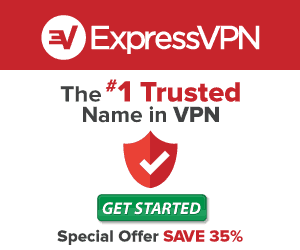 With the VPN of choice, it instantly starts, and your connection becomes encrypted. To be up and running, that is all you need to do. You are fully protected, and from the large on and off button inside the client app, you can see if you are connected or not. Now, comes the fun part. Accessing the iPlayer. In the VPN software, there is a drop-down list where you can select a country. Change this to the UK and wait until it connects. Head to the BBC iPlayer and log in. You will be presented with the same page as when you signed up for an account. 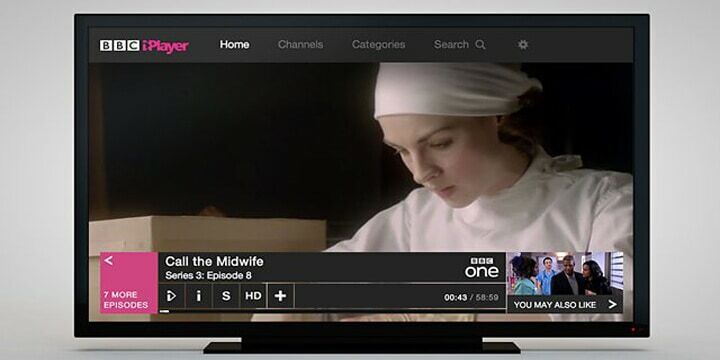 Now you can easily watch ‘Call the Midwife’ online, or any other current programs on the BBC. The entire process for both sides is super easy. Accessing geo-blocked content sounds complicated, but with the right VPN service, it’s as easy as changing the channel.